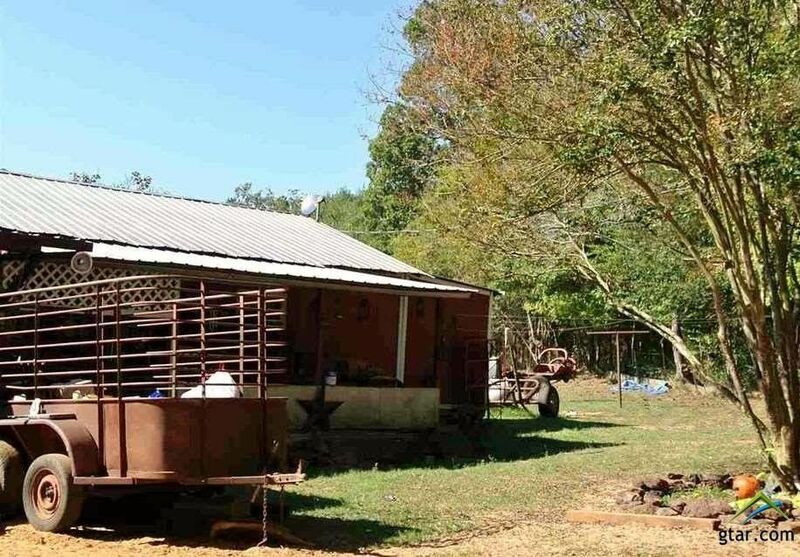 3 + 1 Cabin with 3.481 Acres more land available if needed. Great place for those that love to be in the Country! Directions: Southwest on E Rusk St/US-79 S Turn left onto S Bolton St Then 1.52 miles Turn right onto FM 347. Then Turn slight left onto FM 2138 N/ Then 2.59 miles Turn left onto County Road 3141. Follow to end Take last dirt road to right. Cabin at the end of the lane. Land wraps around through many interior dirt roads all the way back right by pond to 2138.